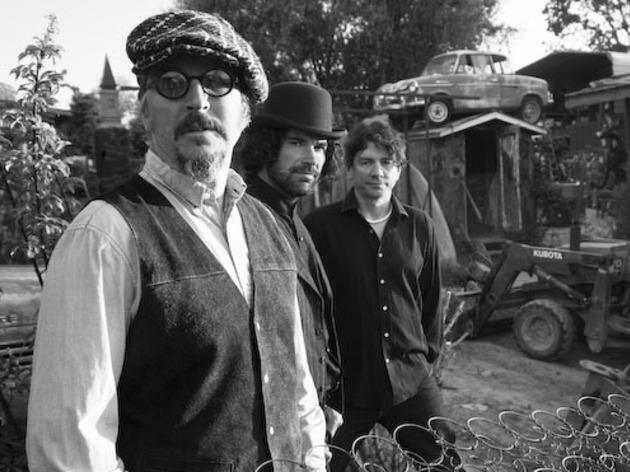 Primus were one of the strangers acts of the 1990s, melding Rush, Tom Waits, Frank Zappa and the Residents into a fishing-fanatical metal-funk trio. They wrote songs like "Shake Hands with Beef" that sounded like Led Zeppelin farting into bourbon barrels. Obviously, we were totally obsessed with them in high school. 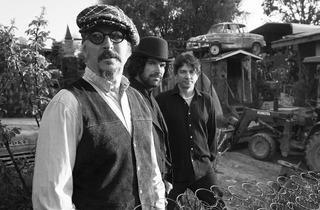 Today, thanks to the fretless bass skills of Les Claypool, the band brings a dash of Tim Burton weird to the jam-band circuit. The latest release is a retelling of Charlie and the Chocolate Factory.